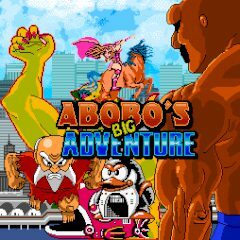 Abobo's Big Adventure tells the story of Abobo and the quest for him to get his son back. Help the big-muscle guy in his adventure! Fight enemies, mind your health and keep moving to your target!